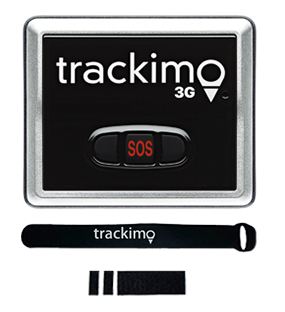 SOS buttons in GPS trackers, also called panic buttons, are usually present in some devices. Users can press it to signal distress. 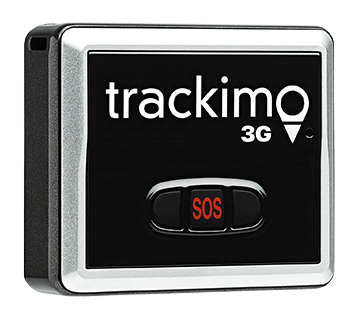 Having real-time GPS trackers with panic buttons in your fleet provides additional safety measure to your vehicles and drivers. If your driver is stuck in an emergency situation, met an accident, stranded in a remote area, or got hijacked, they can ask for help by pushing the panic button. By pressing it, an alert message will be sent to the fleet manager, which the authorities can use to point the location of the subject vehicle. 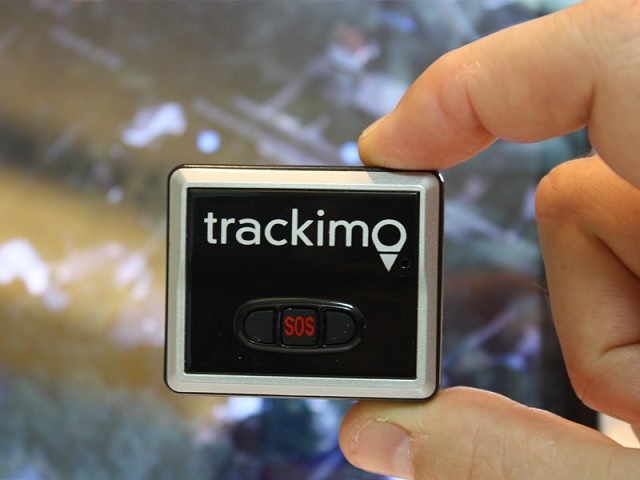 Real-time trackers with panic buttons are excellent anti-theft device and even effective in tracking stolen vehicles. Since live trackers continuously report updated location information, vehicle owners will be able to monitor their vehicle’s whereabouts from their smartphones. 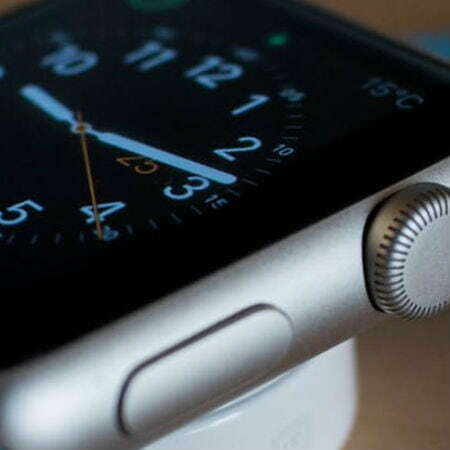 These type of devices can also provide live mapping system. Instead of calling all drivers to ask their locations, the dispatcher will only have to view the map in the app to know who among his drivers is the closest to the job. Using the same map system, you will be able to direct your vehicles to the most efficient route for them. Avoiding traffic jam, road construction and other road situations that may cause delay to the vehicle. This saves time and money on fuel. These are just some of the many advantages of having real-time GPS trackers with panic buttons in your vehicles. If you want to know more, contact us. 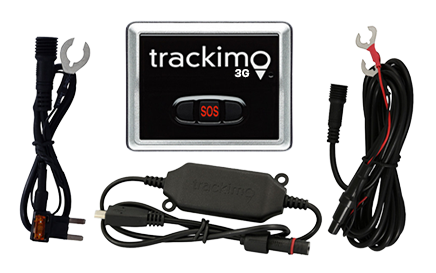 Or visit our page to know more about our GPS tracking devices.